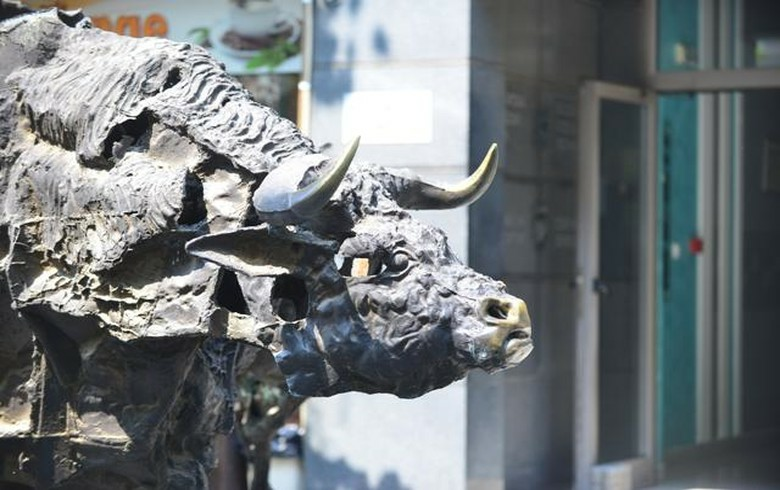 SOFIA (Bulgaria), March 19 (SeeNews) - Financial and insurance group Eurohold Bulgaria [BUL:4EH] gained 20% to 2.1 levs on Tuesday, after announcing that it will seek to raise up to 154.1 million levs via the issuance of up to 79,010,240 preferred shares. The shares have a guaranteed dividend equal to 6% of their nominal value in the first 5 years since their issuance, 3% in the following 5 years, and 1% starting from the 11th year after their issuance, but have no voting right. Eurohold Bulgaria intends to use the proceeds from the capital hike to reduce its debt and strengthen the capital position of its unit Euroins Insurance Group (EIG). The SOFIX resurfaced over 600 points for the first time since early December 2018, as it gained 2.45% to 600.40 points on Tuesday. The other major blue-chip gainers on Tuesday were diversified group Chimimport [BUL:6C4] and lender Central Cooperative Bank [BUL:4CF], which added 5.91% and 1.82%, respectively. The BGBX40, which tracks the 40 most traded shares on the Sofia bourse, gained 1.51% to 117.89 points, while the BGTR30, in which companies with a free float of at least 10% have equal weight, added 1.07% to 508.51 points. The BGREIT index, which tracks real estate investment trusts, edged up 0.05% to 120.30 points on the back of a 0.78% rise in the share price of Advance Terrafund REIT [BUL:6A6]. Total trading turnover on the BSE regulated market rose to 3.5 million levs ($2.0 million/1.8 million euro) on Tuesday from 1.2 million levs on Monday.